"The kids are always excited getting their faces painted… I’d definitely recommend Life of the Party to make sure everything goes great!". Transform the Kids into WORKS of ART with AMAZING FACE PAINTING! KIDS OF ALL AGES LOVE GETTING THEIR FACES PAINTED! From simple to elaborate, our highly skilled artists create masterpieces! 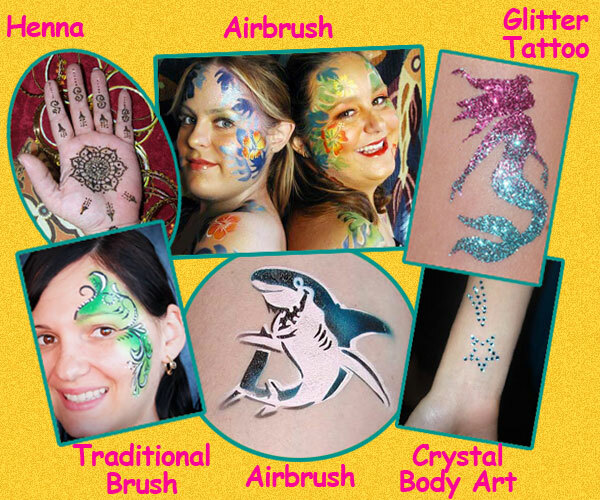 Brush Face Painting is included with many popular CHARACTER PACKAGES! We use only high-quality, non-toxic, professional FDA approved theatrical make-up for your safety and comfort!